This article by Sarah White Dreiser was published in The Delineator for June 1916. 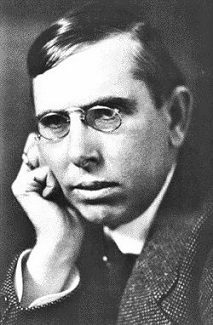 Theodore Dreiser was editor of The Delineator from 1907 through 1910. Sarah White Dreiser (1869-1942) was Theodore Dreiser’s first wife. This entry was posted in Dreiser's family and relatives, miscellaneous and tagged シオドア・ドライサー, シオドア・ドライザー, シオドー・ドライサー, シオドー・ドライザー, セオドア・ドライサー, セオドア・ドライザー, теодор драйзер, Sarah Dreiser, Sarah O. White, Sarah Osborne White, Sarah White Dreiser, Theodore Dreiser on March 2, 2016 by Roger W. Smith.